BritAssoc has been set up to allow contractors, companies and customers to quickly find the associations, institutions and organisations that exist for the Construction, Building, Home & Garden and associated industries within the UK. BritAssoc does not necessarily endorse any one body, rather we aim to provide an easy and well organised point of reference for the searcher. 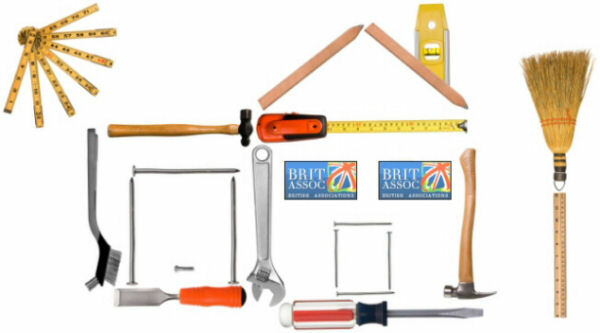 Whether you are looking for an association to join or you are seeking a qualified and reputable tradesman, make BritAssoc your first stop. Consumers should also remember to check the Trading Standards website for information, advice and help in finding approved companies as well as the Office of Fair Trading for help in understanding your rights as a buyer.